Sensitive little bottoms demand extra TLC at changing time. 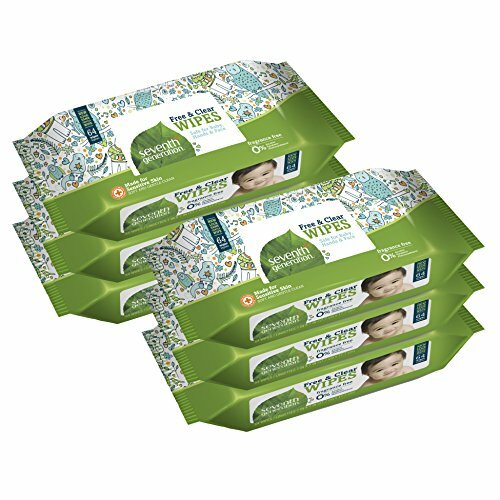 Seventh Generation Thick & Strong free and clear baby wipes combine gentle, cloth like performance with the thickness you need to wipe away little and big messes. As always, our baby wipes are free of alcohol, dyes, synthetic fragrances, parabens and phthalates. Keep a spare pack handy for clean up on the go. 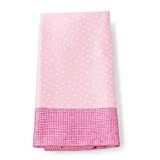 You'll love the way the generously sized wipes handle meal time spills, grubby hands and everything in between. A natural choice for baby's bottom, and gentle enough to use on messy mouths, hands, feet and everything in between.